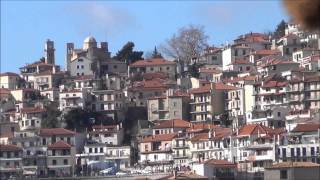 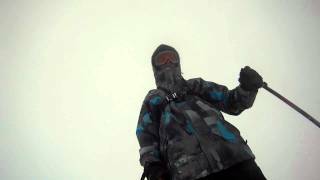 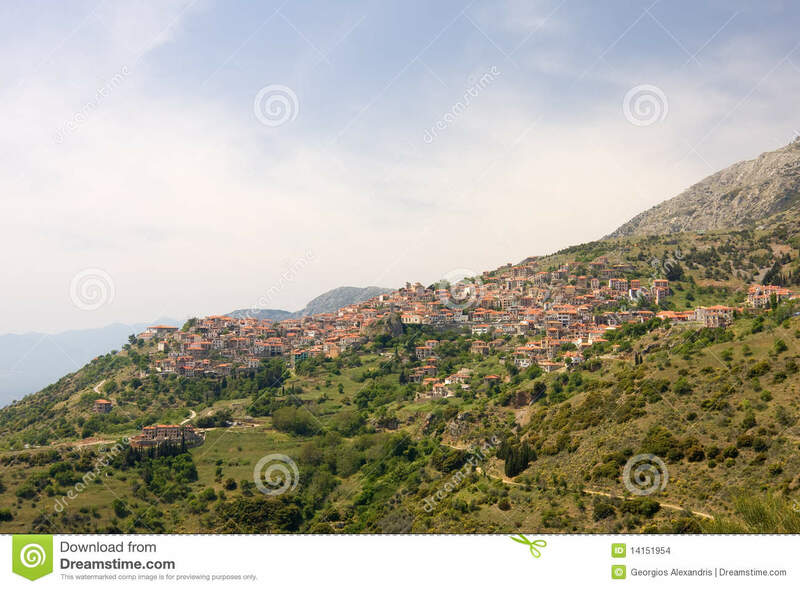 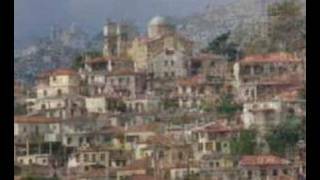 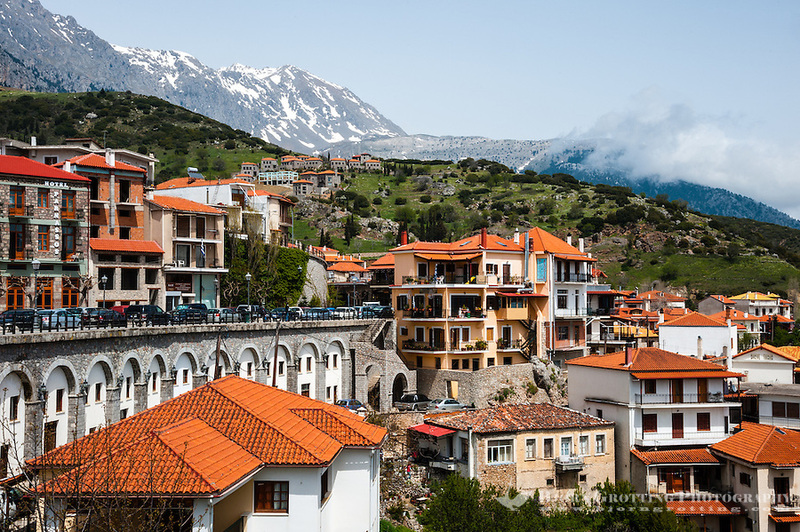 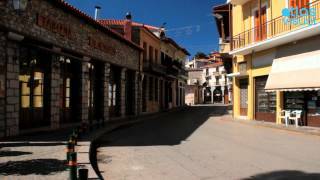 Arachova (Greek: Αράχωβα, also Αράχοβα) is a mountain town and a former municipality in the western part of Boeotia, Greece. 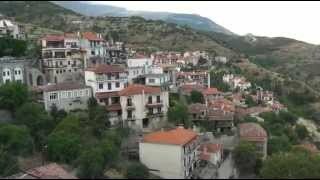 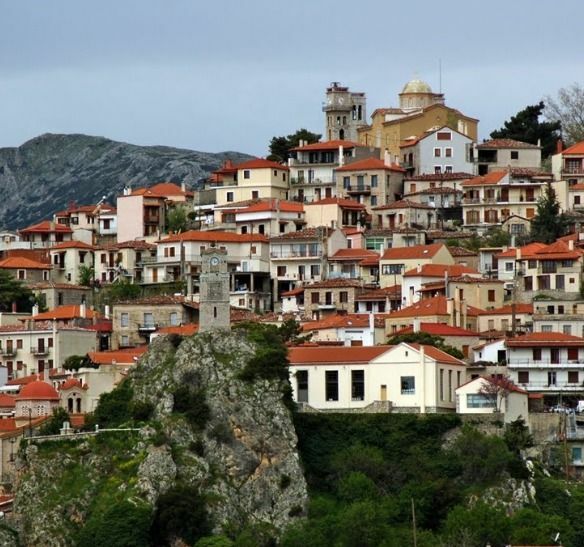 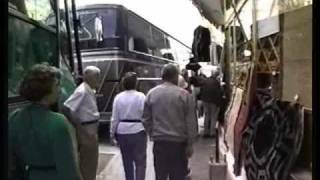 Arachova Greece Hotels in map. 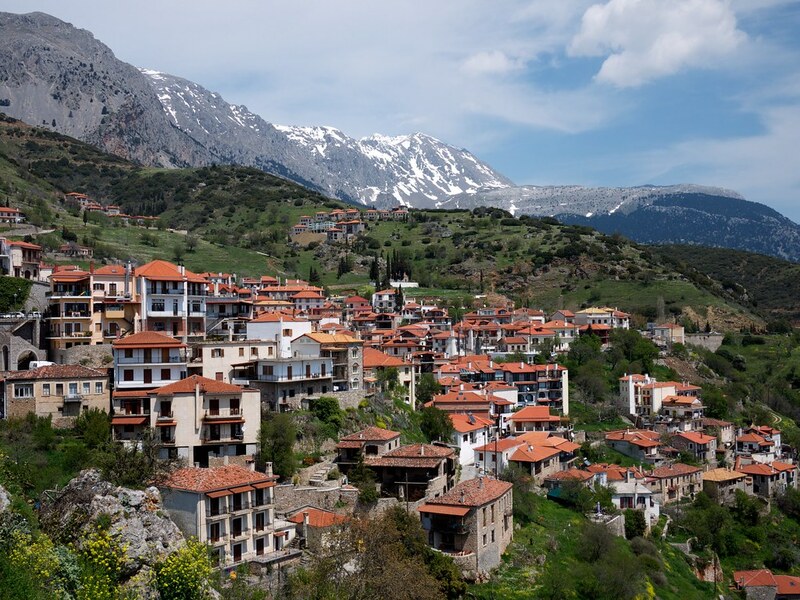 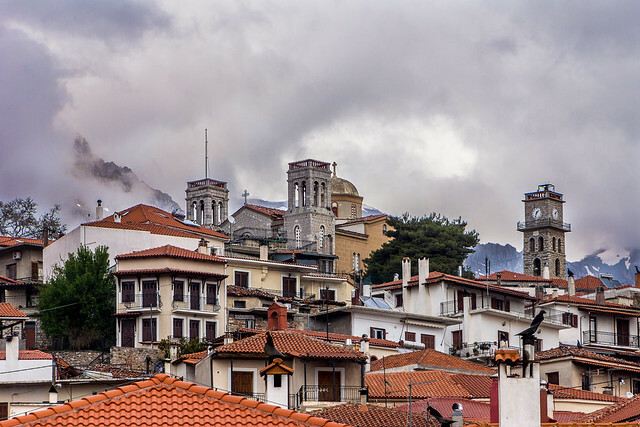 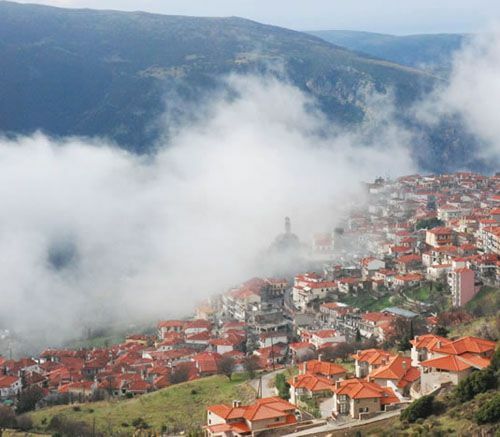 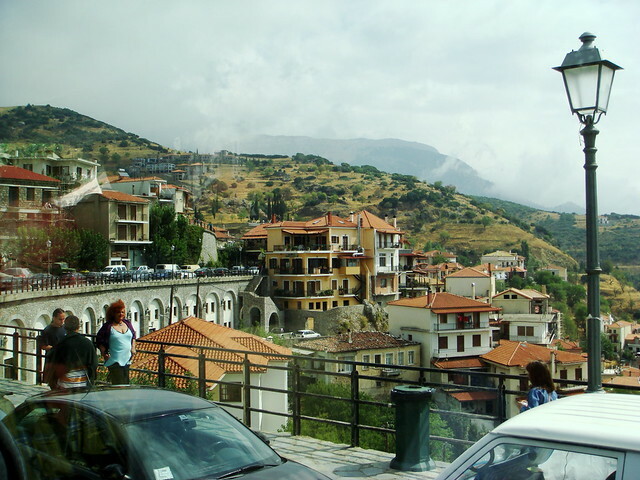 Weather for Arachova Greece with a 5 to 10 day forecast.